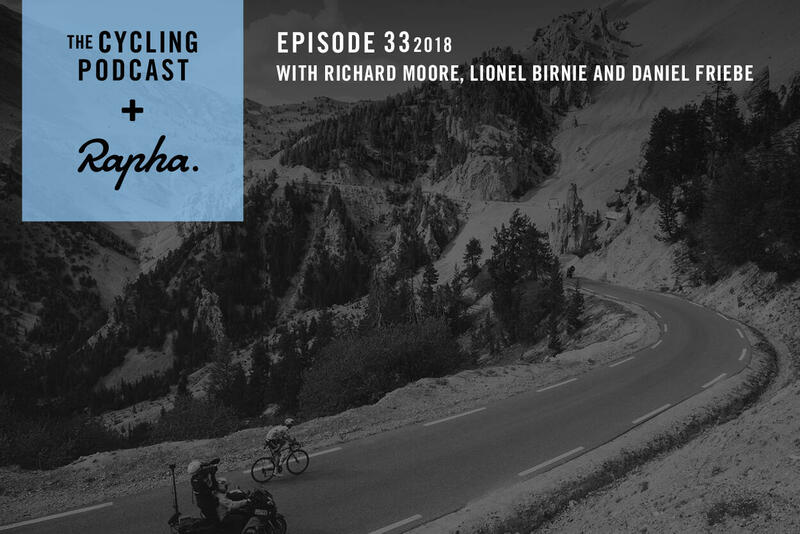 November 1 | In another packed episode of The Cycling Podcast, Richard Moore, Lionel Birnie and Daniel Friebe give their snap reaction to the 2019 Giro d'Italia route, which will stay in Italy (bar a brief incursion into San Marino) and will feature some serious climbing in the second half of the race. With the race starting in Bologna next May, Lionel attempts to draw Daniel into a debate about how to make authentic bolognese sauce. 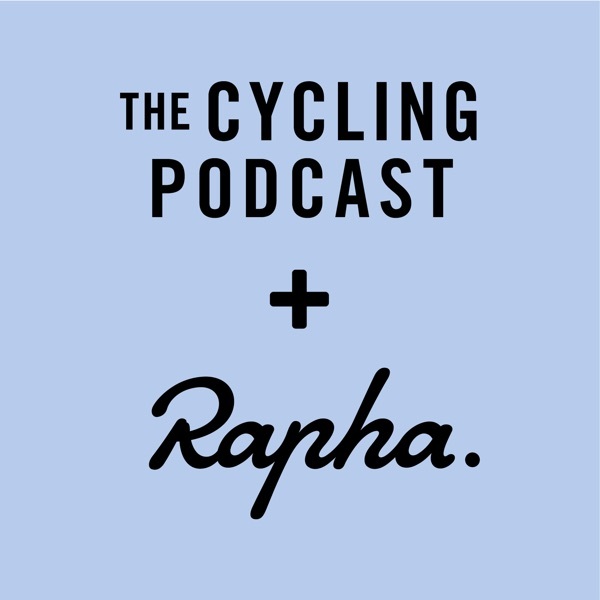 We also discuss Christian Prudhomme's proposal to ban power meters from the Tour de France and ask whether it would change the way grand tours are raced. We also update the Aqua Blue Sport team situation following the team's sudden halt earlier this year and hear from their rider Andy Fenn, who is still looking for a team for the 2019 season. And in the final part we turn our attention to track racing and hear from Callum Skinner and Chris Hoy on the trend for sprinters to use bigger gears and whether this is changing the demands of the event. Tickets are available for our live show at St David's Hall in Cardiff on November 27. To join Richard, Lionel and Orla, go to thecyclingpodcast.com/live-events to buy tickets. Discount code: Listeners to The Cycling Podcast can get 25% off their Science In Sport energy products by going to scienceinsport.com and entering the code SISCP25 on checkout.